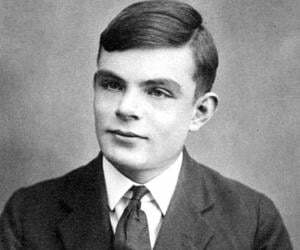 List of famous British mathematicians with their biographies that include trivia, interesting facts, timeline and life history. The contribution of mathematicians towards the evolution of the modern world is immense. Over the years, the world has seen innumerable mathematicians who with their theories and formula have brought about great scientific advancements which in turn have shaped the society as whole. Mathematicians belonging to Great Britain too have not left any stone unturned in paving the way for significant development in the field of mathematics. Apart from algorithm and calculus, British mathematicians have also offered great contribution to new age subjects like cryptography and computer programming thus pioneering a new era of scientific research and development. Some of the most prominent British names in this field are Frank Adcock, William Ernest Jonson, Ernst Fetterlein, William Jones and Keith Batey. Jones was responsible for coining the famous symbol ‘pi’, which is being widely used in mathematical calculations today. The works of these eminent personalities have also been a great source of inspiration for many modern-day mathematicians. 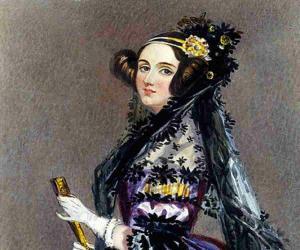 The numerous books penned by these mathematicians from Britain serve as the basis for many modern day scientific endeavors. 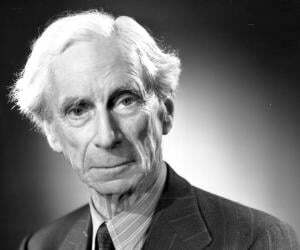 Explore this section to find biographies of some of the most famous mathematicians from Britain. Learn everything about their life stories, timelines and few interesting facts & trivia related to their lives.